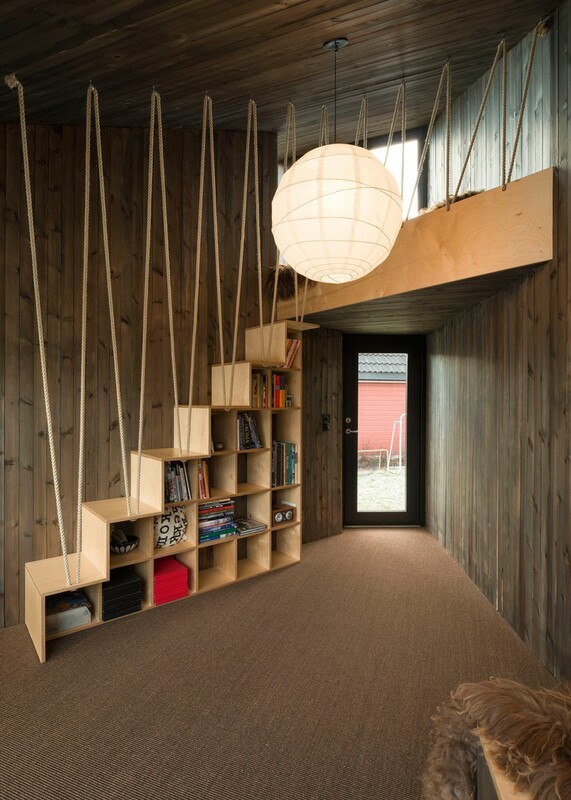 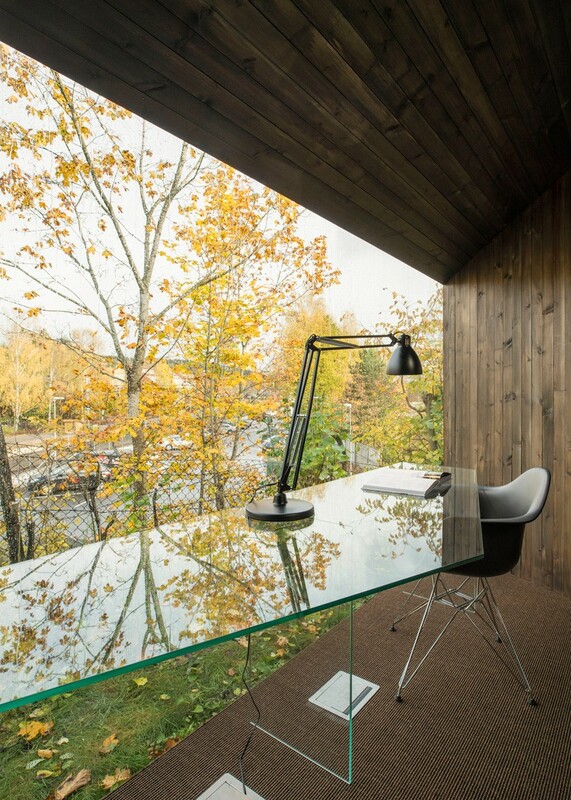 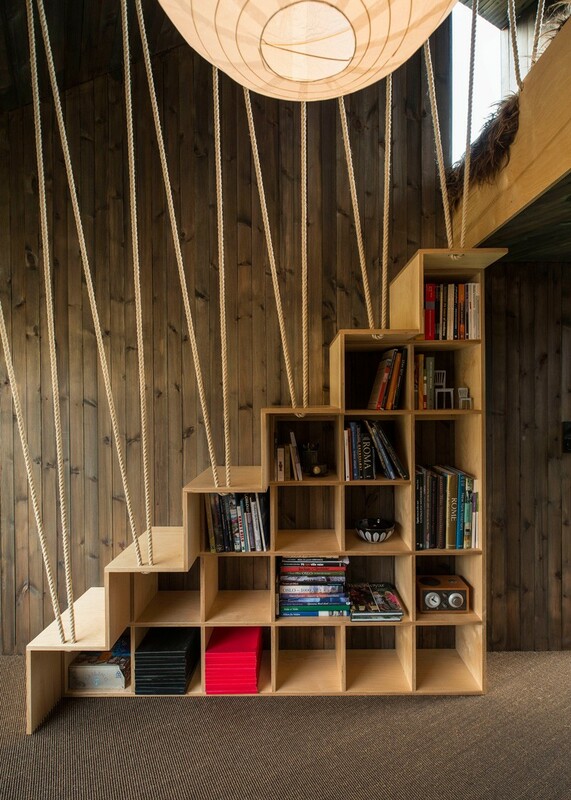 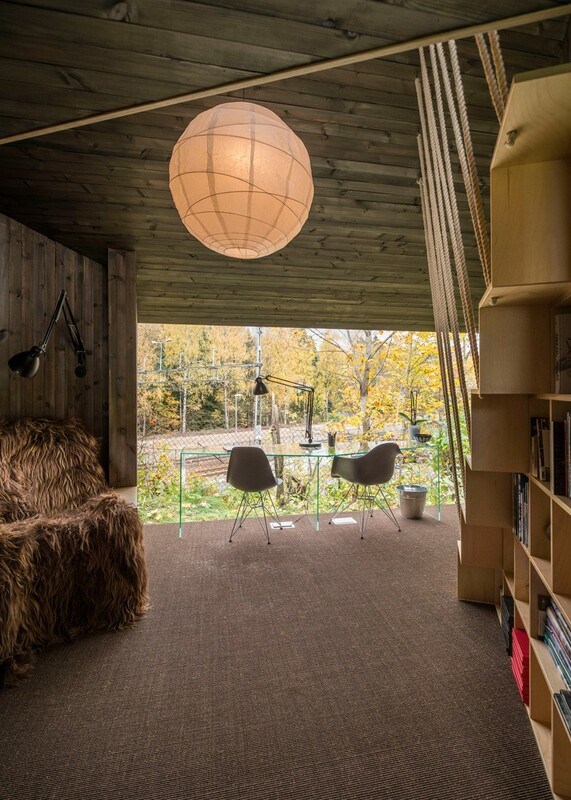 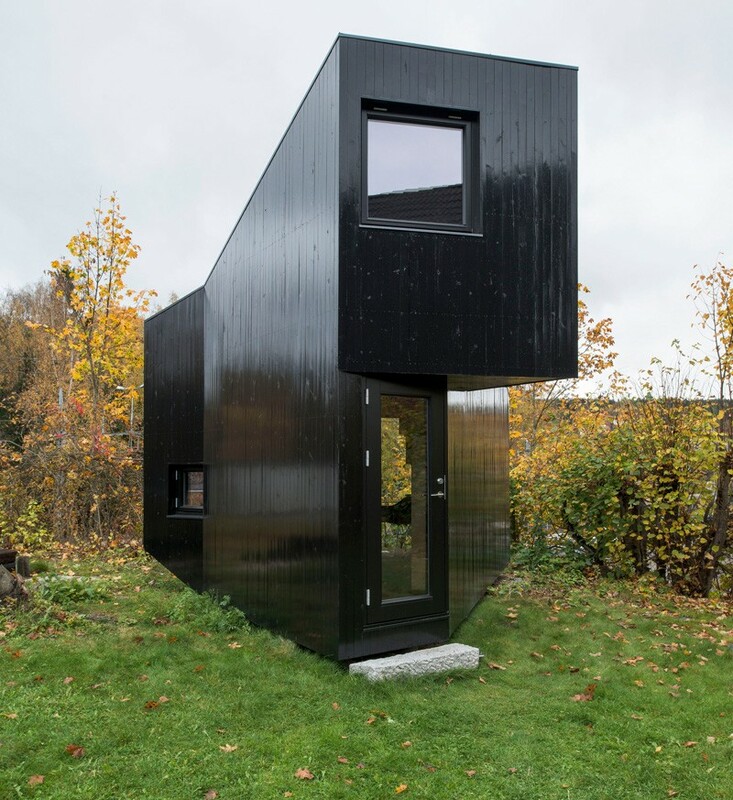 Especially designed for a writer in Oslo, Norway, this backyard cottage is an unconventional modern work sanctuary. 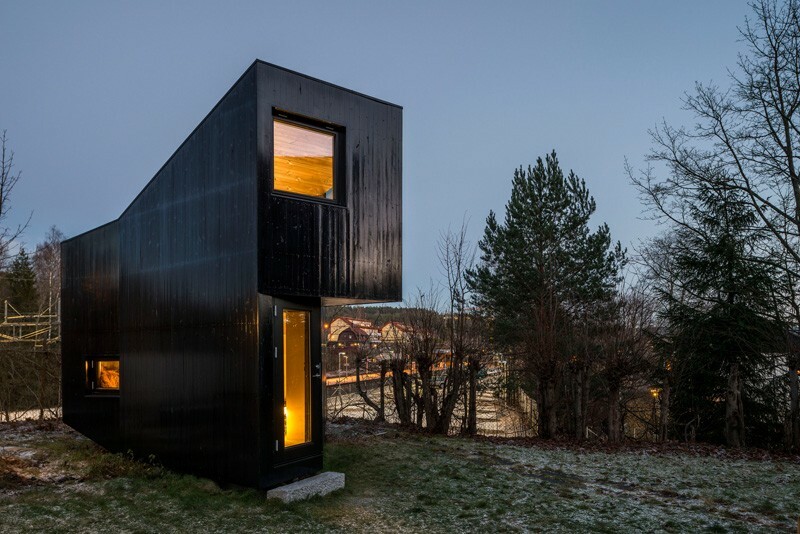 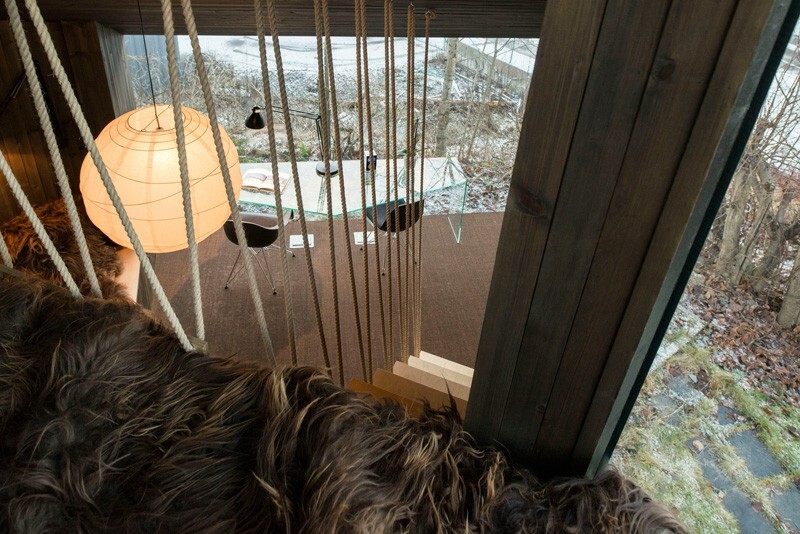 Jarmund/Vigsnæs Arkitekter built an annex to the clients’ residence, with extensive views of the surrounding landscape, a suitable retreat for creativity. 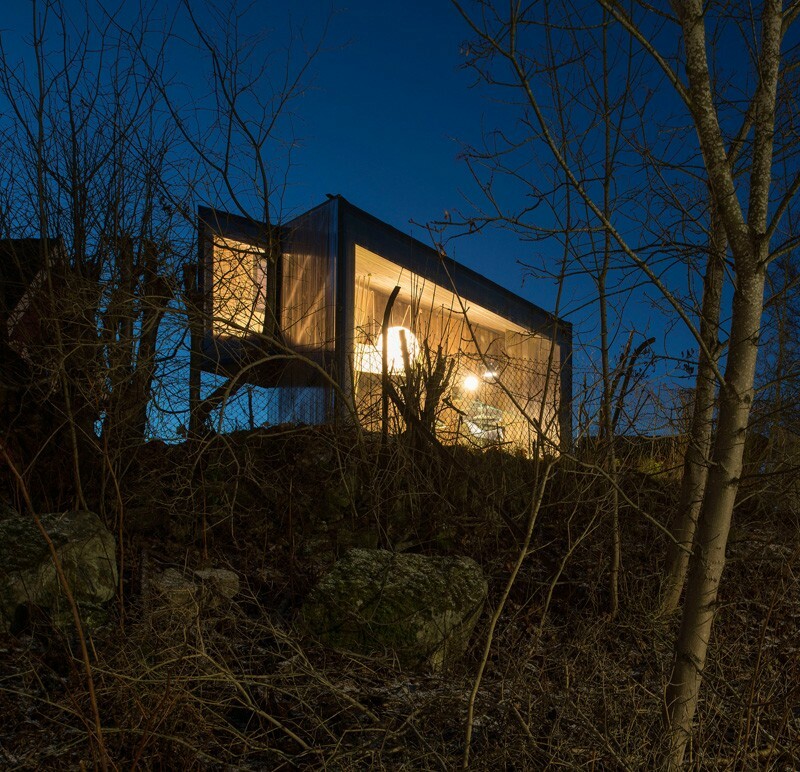 According to the developers, “the project rises in height towards the south, in order to reach above the neighbor’s hedge and allow direct sunlight to flow in to the interior. 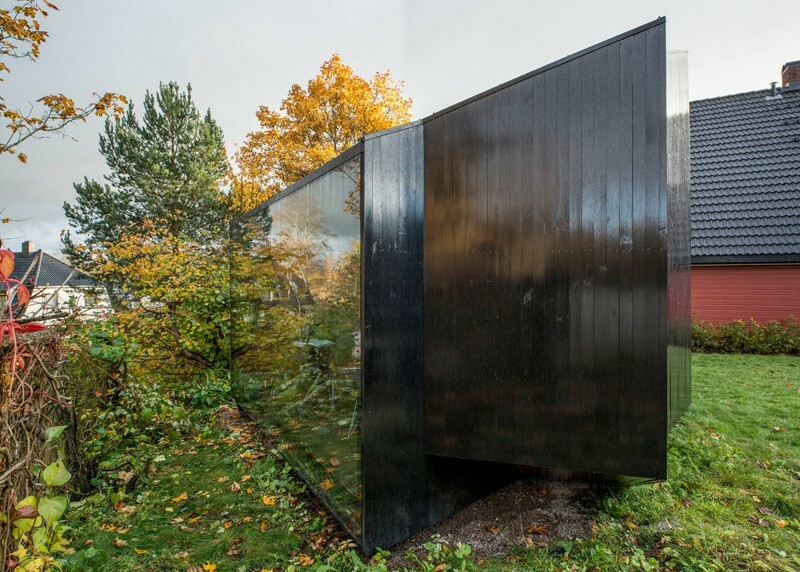 The south elevation is narrow, to avoid too much sunlight that could disturb the workplace, and provide privacy.” Made entirely out of glass, the north facade mirrors the landscape, inducing a state of relaxation.